For an up-close view of an Autism Spectrum Disorder, the average American need only go as far as their living room. There they can watch more than a dozen TV series where a primary character has (or displays the traits and symptoms of) ASD. These fictional portrayals are guided by finely polished scripts and uncluttered story lines, often closing with pretty "bow-tie" endings that suggest a "happily-ever-after" conclusion. Real life interactions and relationships with people on the Spectrum, though, are rarely so neat and clean; relations can be uncomfortable and demanding, and may at times lead caregivers to question their skills. Communicating with children and adults with high-functioning Autism or Asperger's can be particularly challenging, in part because they often appear "normal" but may not socialize or behave in predictable, "socially-acceptable" ways. Because they look and often act in a conventional, "neurotypical" manner, friends and family may come to expect this behavior routinely, overlooking the underlying ASD condition. When speaking with a person on the Spectrum, try to find a location that offers few distractions or sources of stress. Avoid places that might put exceptional demands on the senses (e.g., loud noises, bright/flashing lights, crowded areas). Provide adequate "personal space" to the person with ASD, as they may find touch uncomfortable or even painful, and might be stressed by "close quarters." Avoid using touch without first asking permission. People with ASD are often hesitant to start conversations or discuss topics of interest. Feel free to ask questions and try to engage the person in "give-and-take" discussions on various subjects. Go "slow and steady" in forming a relationship, as people with Autism are prone to experience social anxiety and concern about communicating with others. Perhaps most importantly, read and learn about Autism. Gain at least a basic understanding of the disorder and the challenges ASD people face on a day-to-day, moment-to-moment basis. 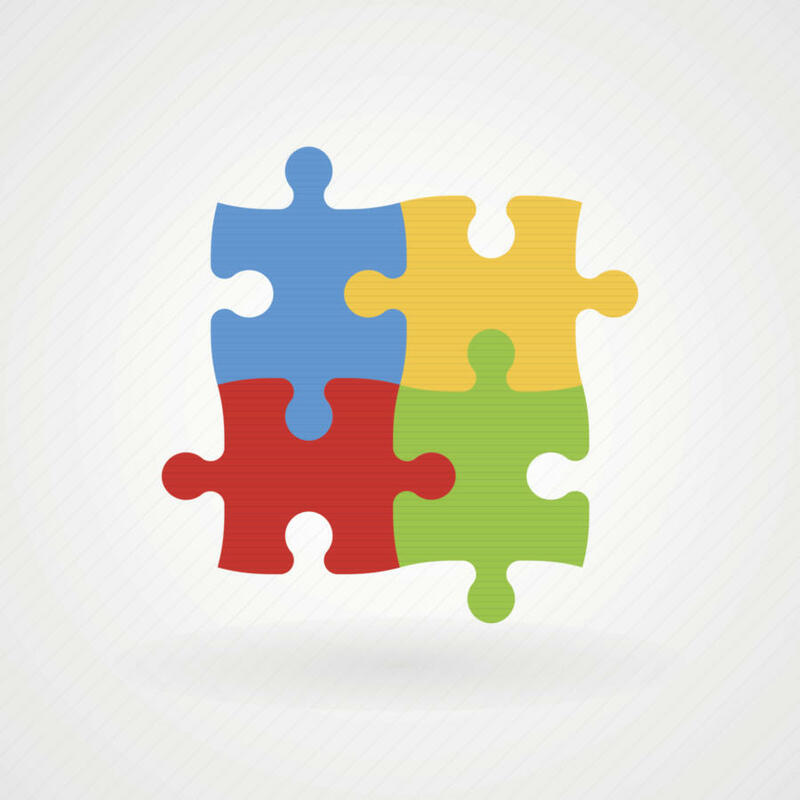 Your appreciation of the symptoms they struggle to overcome and the difficulties they routinely confront can greatly improve your ability to connect with and assist a person with ASD. Want to feel closer to others?